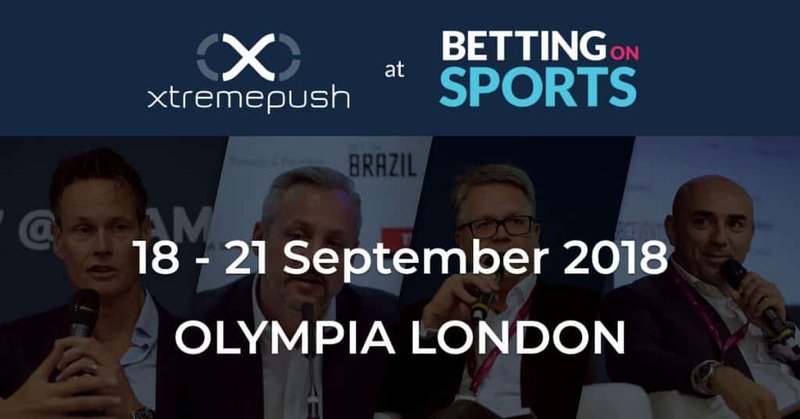 Xtremepush will join 2,500 delegates from across the world at this year’s Betting on Sports Week. The event takes place in the Olympia London from the 18 to 21 September. Betting on Sports 2018 is a must-attend event for members of the sports & betting industries. The event focuses on everything related to sports and betting, including marketing, sponsorship, and data. Xtremepush has extensive knowledge of deploying our Multi-Channel Experience and Engagement Marketing Platform into the Sports Betting & Gaming industry. Our platform enables brands and marketers to analyse, segment and target their web and mobile app users, enabling the delivery of intelligent messaging at the optimum time and location. This hyper-personalised engagement is powering a double-digit increase in online and offline conversions rates, leading to increased revenues for our clients. View our latest case studies and discover how Xtremepush has worked with global Sports Betting & Gaming brands. Funstage, a global multi-platform gaming service provider, achieved a 50% higher than platform average Purchase Conversion Rate with Web Push Campaigns. To meet Xtremepush at Betting on Sports, or if you have any questions, please get in touch with the team today.